In post-crash Manhattan’s high-end real estate, few projects loom larger or more visibly than the 1,004-foot-high One57, the tallest residential-hotel building in New York. This is a rarefied market, with two penthouse units selling for more than $90 million each, including one to hedge-fund baron Bill Ackman. 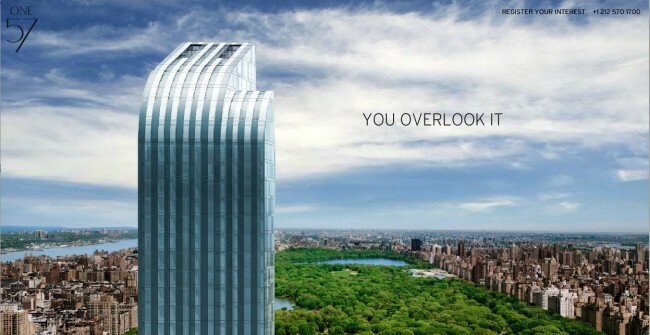 Amid all the hyperventilating about the tower, including complaints that it’s out of scale with the neighborhood, it’s poorly reviewed design and that it casts an afternoon shadow on Central Park in the winter, the little known fact is that the 92-unit building seems to be less of a hit with buyers than one might glean from the PR machine…. 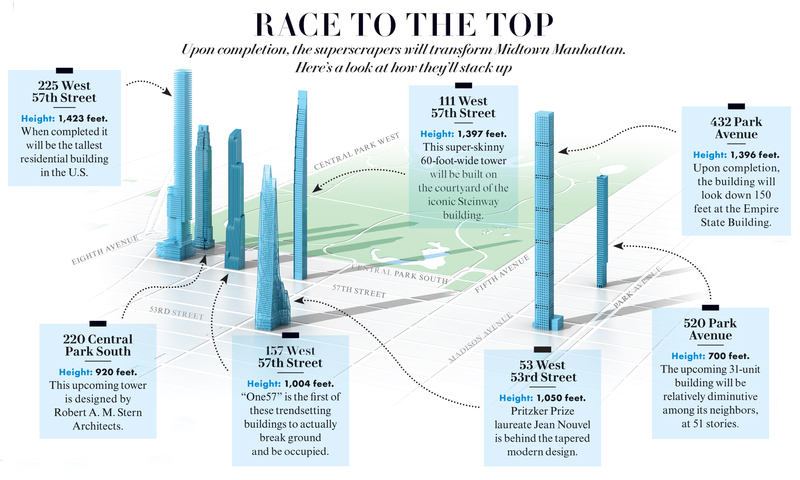 Paul Goldberger, the Pulitzer Prize-winning architectural critic at the New Yorker and voice of design reason, penned a comprehensive overview of the “tall towers” building phenomenon in the latest issue of Vanity Fair. It’s an engrossing piece with stunning visuals as it correctly describes the global trend that is creating it. I believe Michael Gross, the author of the new book on 15 Central Park West, Manhattan’s truly first super luxury condominium that was wildly successful and oblivious to the global economic crisis, coined the phrase “Billionaire’s Belt” which best describes this new Manhattan submarket and new housing classification. I was pushing “57th Street Corridor” as a label but there were no takers so I’ve modified Michael’s phrase to “Billionaires’ Row” as if all these buildings are fighting to be the best. a place not for its full-time residents but for the top 1 percent of the 1 percent to touch down in when the mood strikes. One thing missing from this piece, and perhaps rightfully so is the discussion of why these projects are being built beyond the notion that the global wealthy are demanding them. 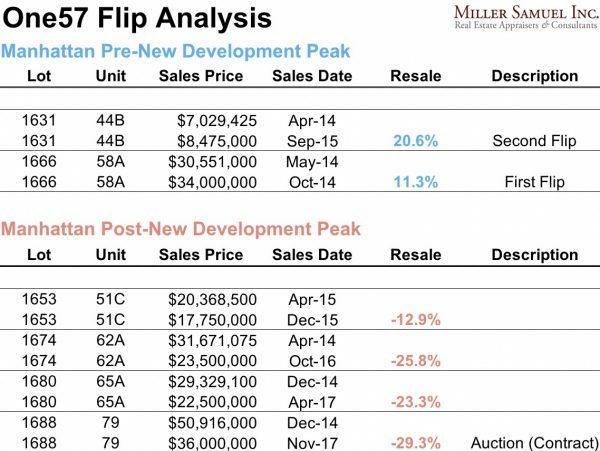 In Manhattan, new construction developers have to target the super luxury market because land prices are at record highs – we just came out of a record setting building boom last decade – and few prime sites are available. With a high cost of land, inflated labor and materials costs, the math does’t work otherwise for more mainstream projects. Our city’s obsession with chronicling lifestyles of the Wall Street rich and dysfunctional in the previous boom with prices of $3,500 to $4,000 per square foot seem downright quaint now. 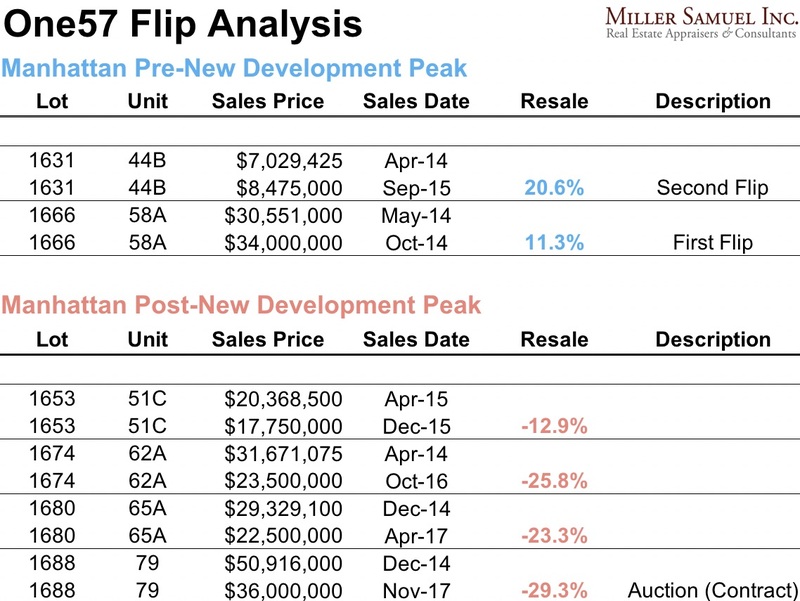 Now upwards of $10,000 per square foot has emerged as the price point for all participants in this market niche to aspire to. New York City residents don’t seem quite sure what to think about these projects and their likely full time emptiness. One thing is for sure, the world’s elite are now a lot more visible and it’s a lot easier to point fingers…doesn’t One57 kind of look like it’s flipping the city off while it looks at the park? But this global pattern of the wealthy searching for hard assets to invest in doesn’t appear to be ending anytime soon. And we’ll continue to appraise it.